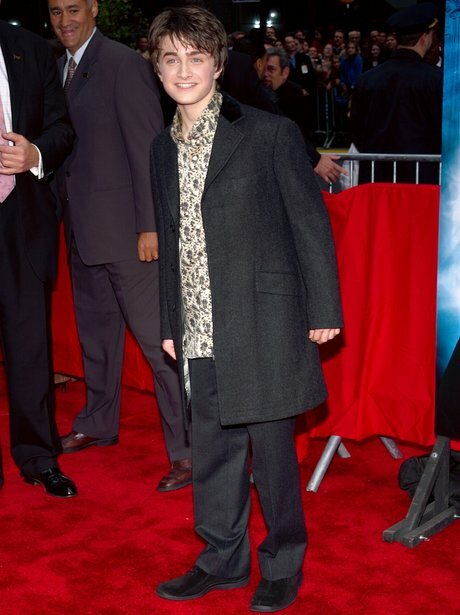 2002: The wardrobe choices aren't getting any stronger, Daniel. 19 Pics Charting Daniel Radcliffe’s MIND-BLOWING Transformation Over The Years! 4. 2002: The wardrobe choices aren't getting any stronger, Daniel. See the full gallery: 19 Pics Charting Daniel Radcliffe’s MIND-BLOWING Transformation Over The Years!